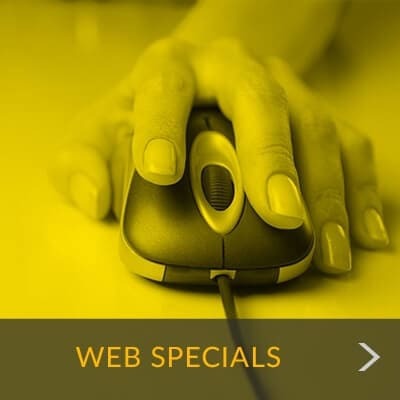 SPECIAL: No Admin Fee! Reserve Now! Living in the heart of West Texas brings plenty of opportunity for family adventures, but when moving or decluttering takes over your weekend plans, Metro Self Storage in Lubbock is here to help lighten your load. Founded in 1973, Metro is a family owned and operated storage facility that values customer service and security. Our clean, well-maintained facilities are ideally suited to meet both household and business storage needs. With a convenient location on the access road for Loop 289 on 4th Street and close to Slide Road, you can be in and out and on with your day. 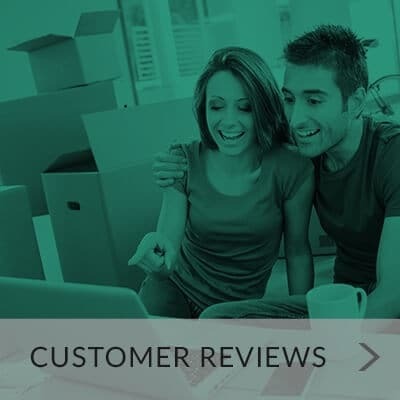 Our friendly, professionally trained storage team can help you determine if a climate-controlled storage unit is the right storage solution for your items. We invite you to stop by whether you need to pick up a few moving boxes or want to preview a few storage units. As part of the community, many of our customers enjoy spending time at Ranching Heritage Museum, OMNI Science Spectrum, Texas Tech Museum, and nearby Buddy Holly Park. We proudly serve several neighborhoods and communities including Texas Tech University, Lubbock County, Northridge, Bowie, Coronado, West End, Maxey, and Arnett Benson. 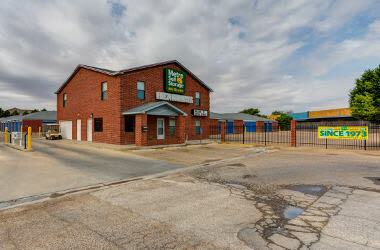 At Metro Self Storage in Lubbock, we value our customers’ security, so we provide motion detection cameras providing 24-hour video surveillance and gated access. You can count on us to help you store the things that matter most because we strive to make self storage as easy as possible. If you are unsure what size you need or if renting a climate-controlled storage unit in Lubbock is the right choice for the items you plan to store, our knowledgeable team is here to help. Bring us an idea of what you would like to store, and we will take the time to show you different units and make sure all of your questions are answered to your satisfaction.